Rain delays have not stopped the progress in Dubuque, IA. We were on site this week to check on the status and loved what we saw. Stay tuned for more updates. 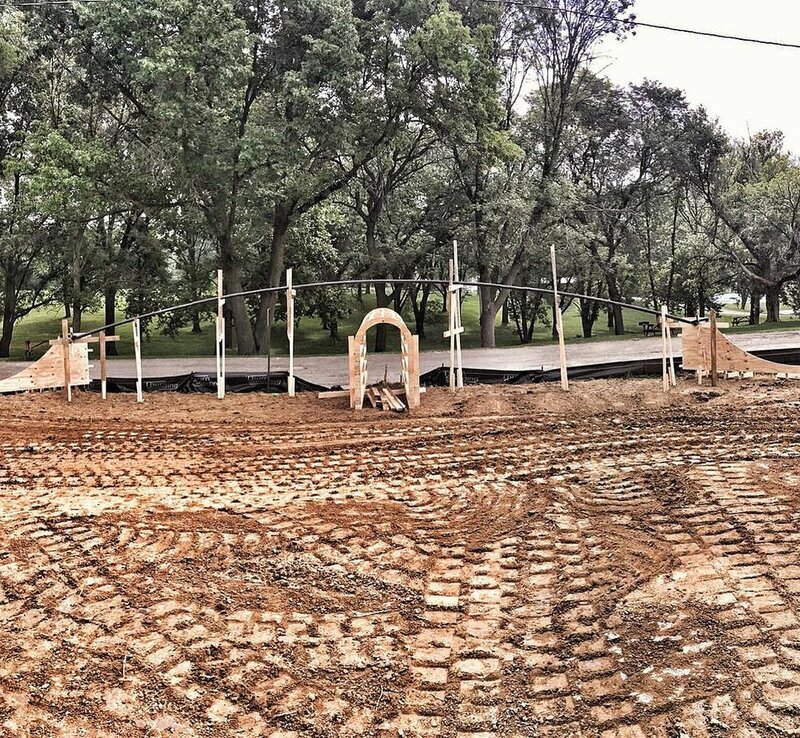 Construction has begun on the Dubuque Skatepark. The Artisan crew have wasted no time and things are beginning to take shape. We will be on-site next week to check on the progress. Stay tuned for more updates and photos. The City of Dubuque and Kids In Dubuque Skate (KIDS) will hold a groundbreaking ceremony for the new skate park project at Flora Park at 4:30 p.m. on Monday, July 16. The public is invited to attend the event which will be held at the project site on Flora Park Road, accessible from Wilbricht Lane on the north side of Flora Park. The event will include remarks from Dubuque Mayor Roy D. Buol; Parks and Recreation Commission Chairperson Jennifer Tigges, Laura Bies, a member of the KIDS Board of Directors; and Park Division Manager Stephen Fehsal. You can find a fly-through of the design on our youtube channel. The project includes a concrete skate park with security lighting, drinking fountain, ADA parking space, storm water management features, and fiber optic connectivity and security cameras. 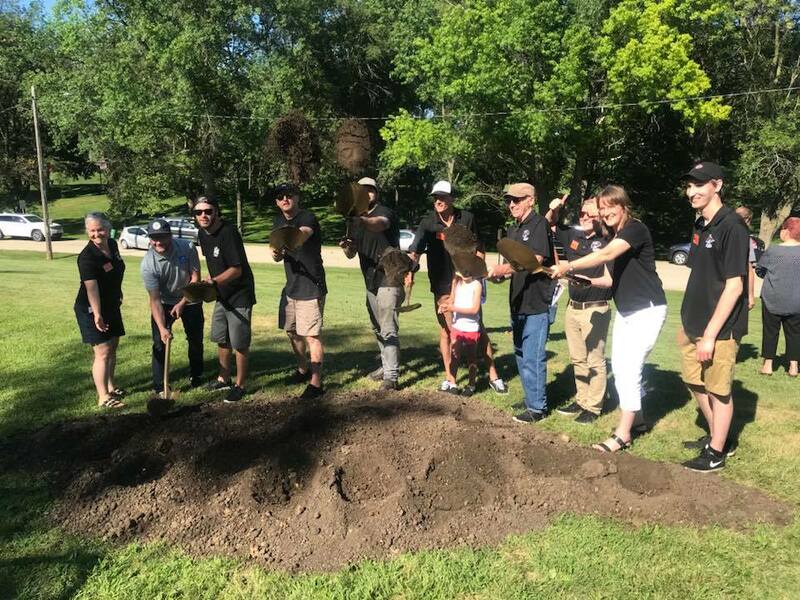 The approximately $850,000 project is being funded by $600,000 in City of Dubuque funds and more than $250,000 in private donations collected by the KIDS in Dubuque Skate Organization. Construction is scheduled to be completed by December 2018.